Through the first four games of this first-round series with the Hurricanes, the Capitals had taken more hits than they’d dished out. That changed Saturday. 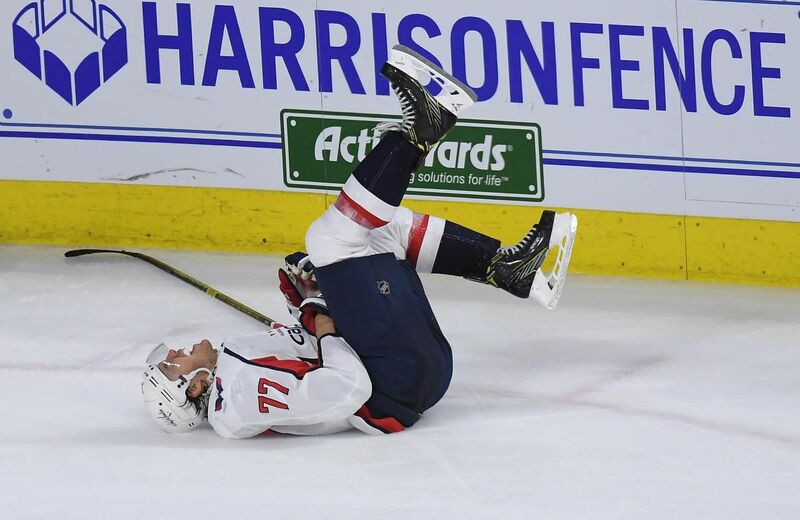 The Capitals’ play at both blue lines cost them Game Four. Here’s how to fix it for Game Five. The Carolina Hurricanes took an early lead on the Washington Capitals in Game 4 and then fended off their attack for the remainder of the contest in a 2-1 win to even this first-round series at two games apiece.